​Newcastle United host Crystal Palace in the Premier League on Saturday, with just one point separating the sides in the table. 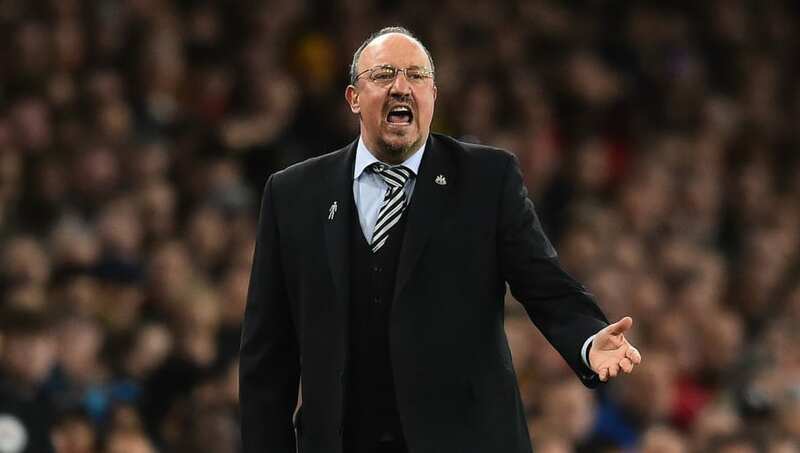 The only fresh injury concern for ​Newcastle is the fitness of midfielder Isaac Hayden after being forced off at the Emirates Stadium with a hip injury, and with Sean Longstaff ruled out for the rest of the season, the options in midfield could be sparse for the match at St. James' Park. Here's how ​Newcastle could line up against the ​Eagles. DeAndre Yedlin (RM) - Yedlin's lightning pace is a useful asset at both ends of the pitch, with the USA international grabbing an assist against ​Bournemouth two games ago.